Offset has publicly begged Cardi B to come back to him, in an emotional video he posted to Instagram. The Ric Flair Drip rapper celebrated his 27th birthday alone, and appears to long for a Christmas spent with Cardi and their young daughter, Kulture. 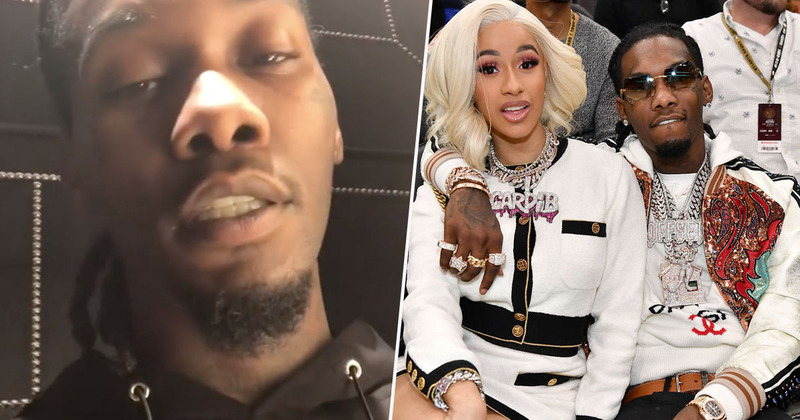 In the video, Offset apologised to Cardi for embarrassing her with his behaviour and went on to declare his love for his estranged wife. He also admitted to having been ‘entertaining’ the prospect of romping outside of their marital bed. I’ve only got one birthday wish, and it’s to get my wife back, Cardi. You know what I’m saying we’re going through a lot of things right now, with the media. I want to apologise to you Cardi, you know, I embarrassed you. I made you look crazy. And I apologise, you know what I’m saying, for breaking your heart, for breaking our promise, breaking God’s promise. I want to get this off my shoulders, I want to get this off my back. I apologise to you Cardi, I love you. And Kulture, I wanted to spend Christmas with you. I want to be able to spend the rest of my life with you. I apologise, I’m sorry for what I’ve done to you. I didn’t f*ck that girl, but I was entertaining it. And I apologise and I love you and I hope you can forgive me. My birthday wish is just to have you back. Offset’s candid video has received a mixed response from fans. Some have admired the courage it must have taken for him to own up to his actions, while others felt words just aren’tt enough to heal the wounds. So what are we thinking, is this very public apology a grand romantic gesture worthy of a reconciliation, or is this a case of too little too late? The ball appears to be very much in Cardi’s court now. 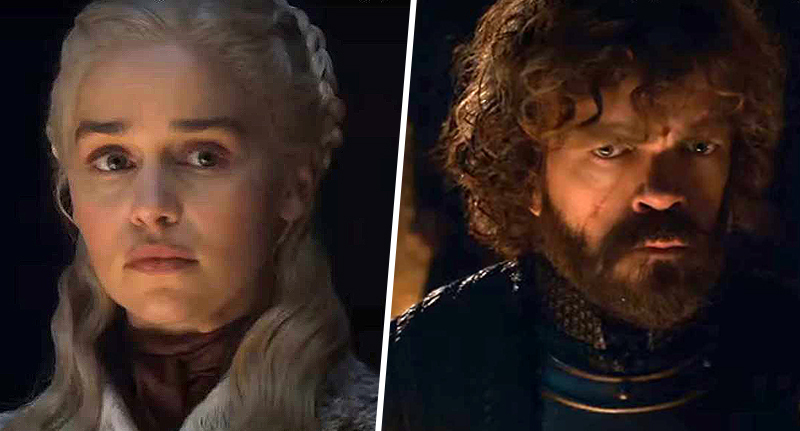 Could we see a family reunion in time for Christmas?